The Slider - provides ease of transfer from wheelchair to car or bed. 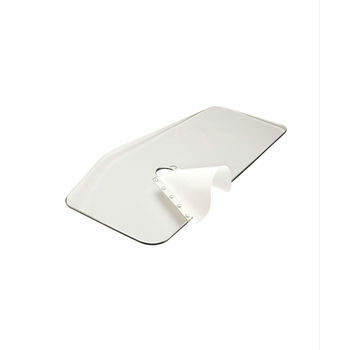 Made from exceptionally strong polycarbonate it is fitted with a reversable plastic wheel cover to minimise skin damage whilst transferring over the arch of the wheel. The slider is not to be used as a lifting device and may be ordered without the wheel cutout.